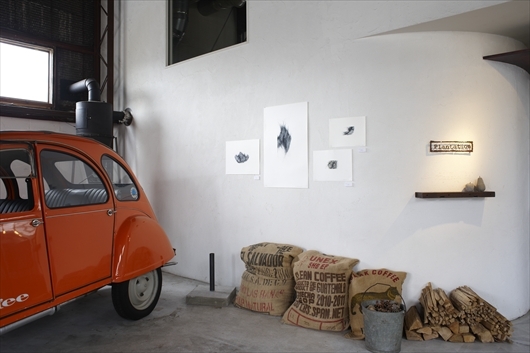 The plush café is renovated from an old warehouse, and there is an attic space by the size of 100 m2. 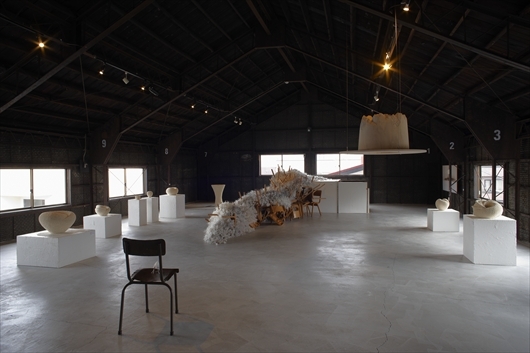 The large space is not divided by a wall, so it has a wide-angle view. 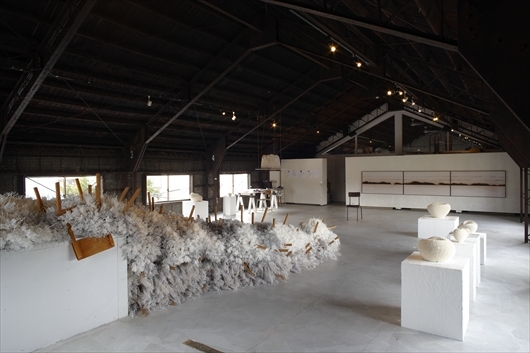 The three artists’ works will be connected organically there. 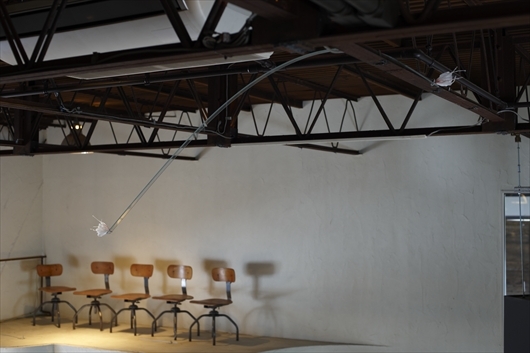 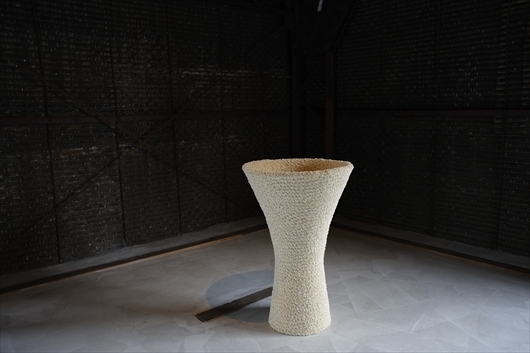 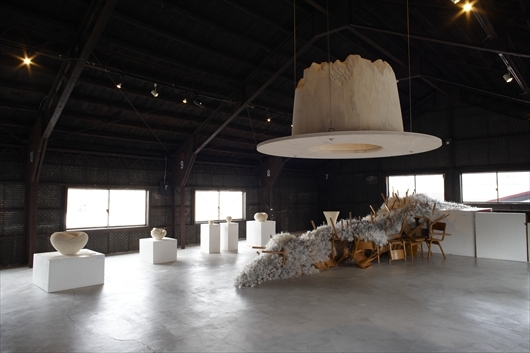 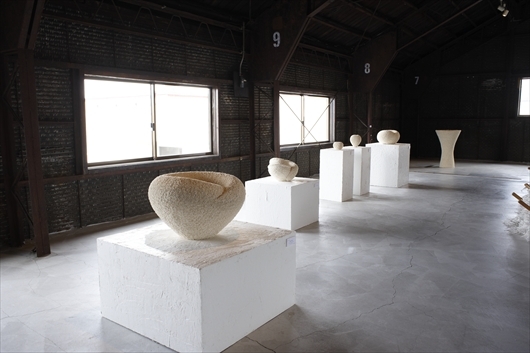 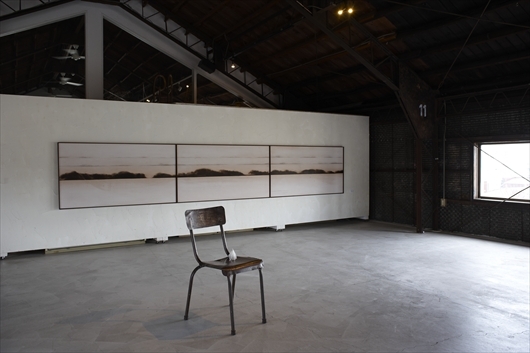 Shoko YOMOGIZAWA, Kineta KUNIMATSU and Makiko HATTORI, the three artists draws their art works in the times and the air which might have been encased a long time in there, and create it softly at a constant speed. 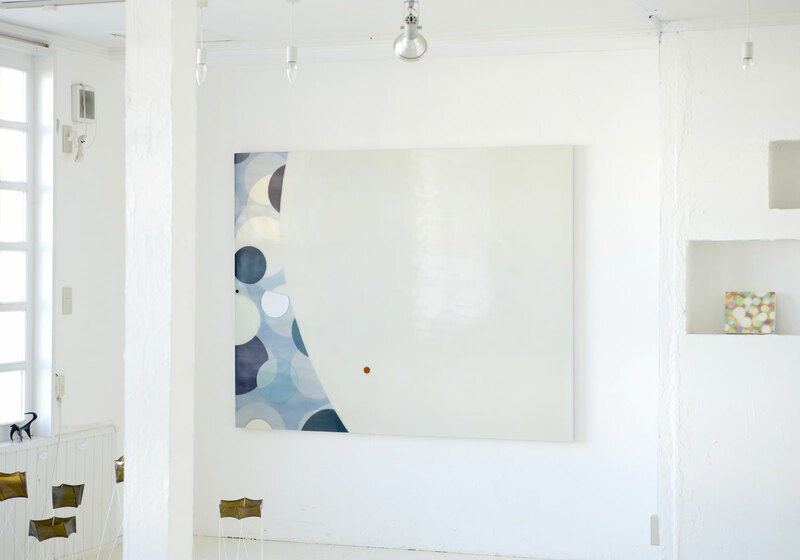 The sensitive breathing brings a peaceful atmosphere and wraps around the space carefully. 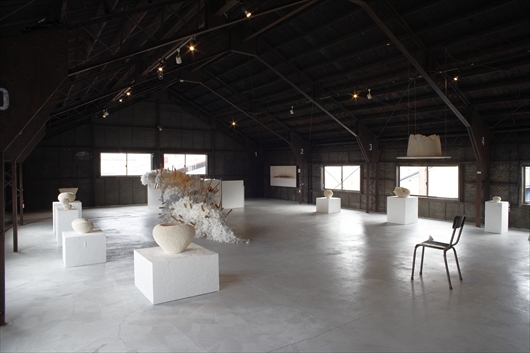 The materials of their art works are different, such as wax, wood and clay. 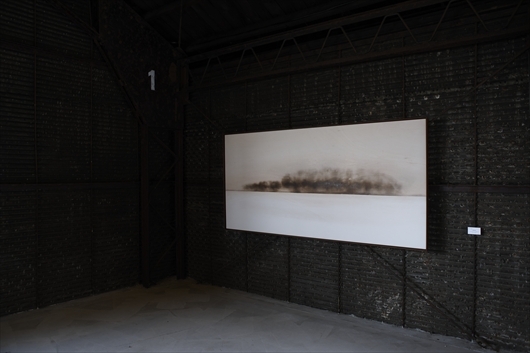 And their art works’ surface are also different, but I feel that they have something in common for the breath. 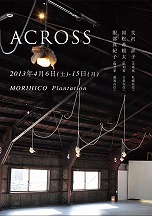 “ACROSS” makes clear a little for a kind of invisible communication. 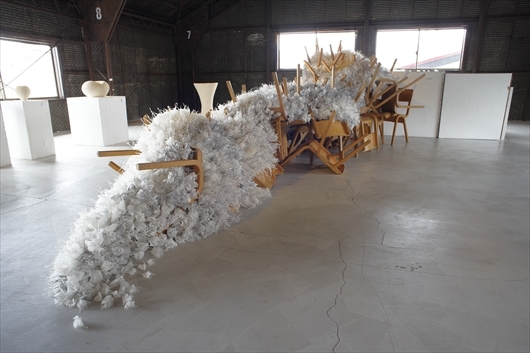 Hokkaido Museum of Modern Art, Tokyo Opera City, else.